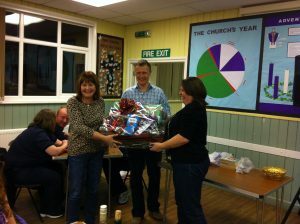 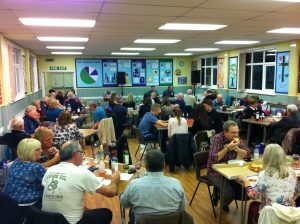 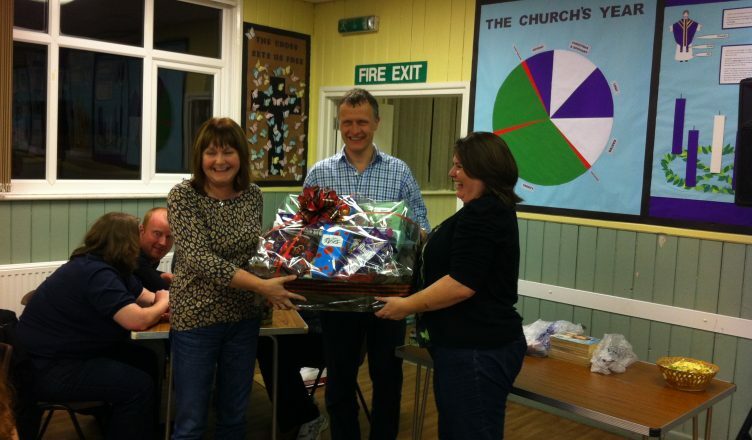 On the 8th May 2014 we held our first quiz night at the Holy Cross Church hall. 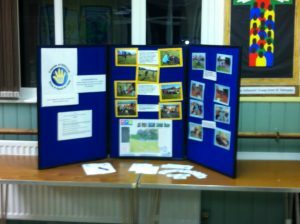 This was to bring the community together, raise awareness of our group and raise some money for future projects. 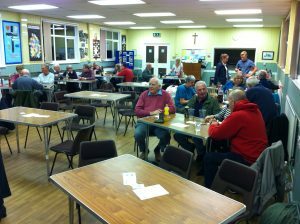 The event was a sell out and thoroughly enjoyed by all. 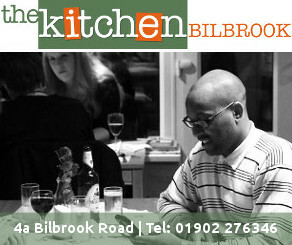 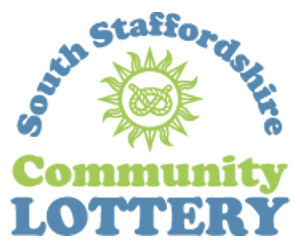 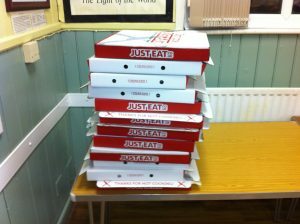 There was a raffle half way through the night followed by Pizza from Pizzarellis in Bilbrook. 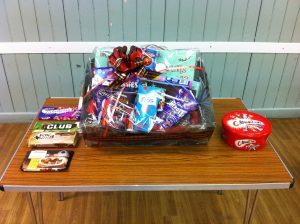 The winners were given a lovely chocolate Hamper kindly donated by the Co-op store in Codsall.